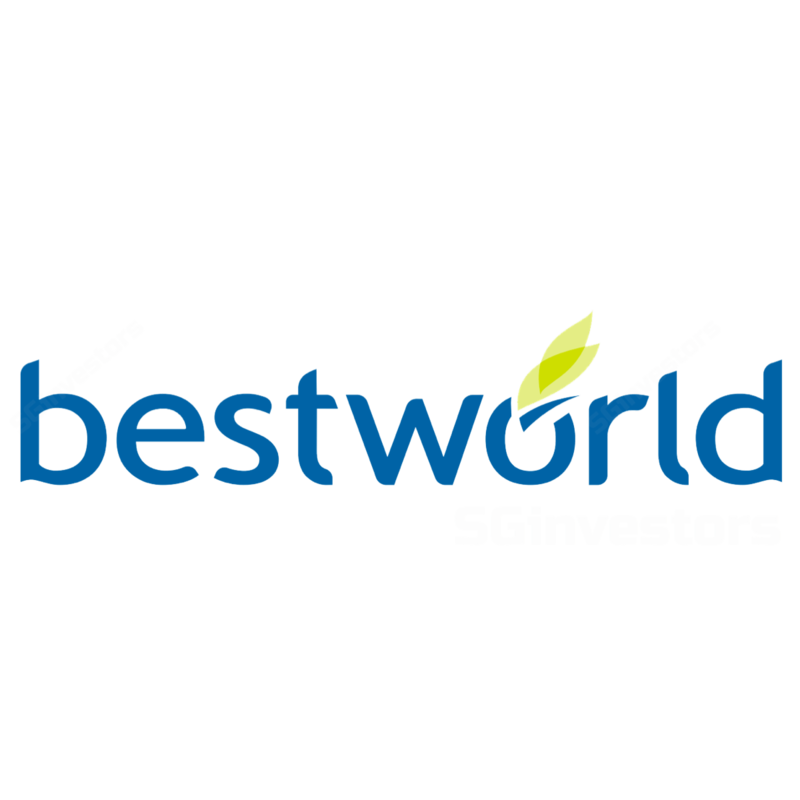 Best World International's 3Q17 core net profit came in at S$12.2m; 9M core net profit was in line at 76.9%/79.4% of our/consensus FY17F estimates (S$44m/S$42.7m). However, we were slightly taken aback by the decline in Taiwan revenue which fell 35.6% qoq; we believe this is a sign that the market has yet to stabilise. 3Q17 China revenue grew 33% yoy, but this was narrower than the 125% yoy growth seen in 2Q17. We temper our expectations and lower our FY18-19F EPS forecasts by c.4%. Downgrade to Hold from Add with a lower TP of S$1.40, now based on 14.6x CY18F P/E, 1 s.d. above mean (vs. 18x previously, global peer average). 3Q17 revenue shrank 15% qoq/10% yoy (vs. 2Q17/3Q16: S$55.3m/S$52.2m), largely due to lower revenue from Taiwan (-35.6% qoq/-46% yoy). 9M17 revenue of S$146.8m was below expectations at only 52.3% of our FY17F S$280.6m forecast. However, 3Q17 net profit was saved by lower distribution costs (-45% qoq) due to a decline in its direct selling business in Taiwan. 9M17 net profit rose 52% yoy but slower revenue growth of 6% yoy was a surprise. 3Q/9M17 China revenue of S$26.2m/S$74.2m was up 33%/76.5% from 3Q/9M16’s S$19.6m/S$42.0m; which is a sign that business is still gaining traction in China. However, we note that growth has narrowed vis-à-vis yoy growth of 125% seen in 2Q17; a trend we would monitor moving ahead. Management still plans to begin the conversion of its China export business to a direct selling model by 1Q18F, and targets to implement the shift in phases over the course of two years given the size of the Chinese market. Management guides that its Taiwan business is still normalising; as such, revenue weakness could continue until Nov/Dec when there may be reprieve due to annual yearend promotions. Despite this, we think the business may not stabilise until FY18F, in our view. Management said that despite the softness in sales volumes, it is sticking to the strategies adopted since Jan 17 (i.e. eliminating price discounts). We are taking a more cautious approach towards the company’s future prospects, at least until revenue headwinds dissipate. We lower our FY17-19F revenue forecasts by 24-28% but due to the expected decline in distribution costs, we maintain our FY17F net profit forecast and lower our FY18-19F net profit estimates by only c.4%. On the back of uncertainties in the near-term, we lower our target price to S$1.40/share (from S$1.80), now based on 14.6x CY18F P/E, 1 s.d. above mean (vs. 18x previously) as we believe the company is still in growth mode. Catalysts to our call include quicker-than-expected turnaround in Taiwan and better-than-expected growth in China. Downside risks: weaker-than-expected sales in Taiwan or China.